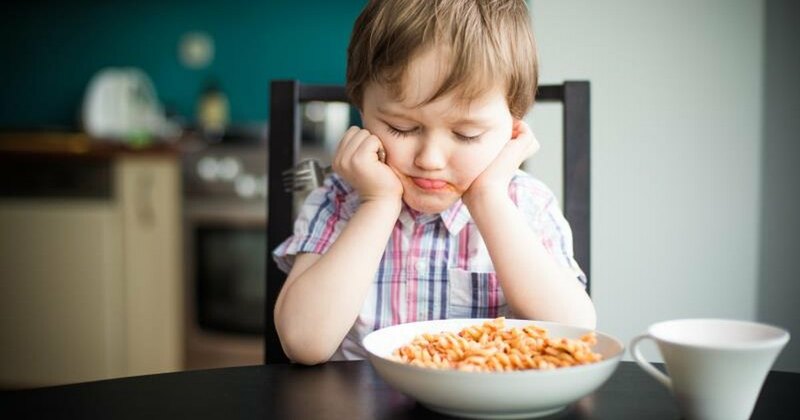 When it comes to increasing a child’s poor appetite, you’ve probably had plenty of people telling you to try this and that to no avail. 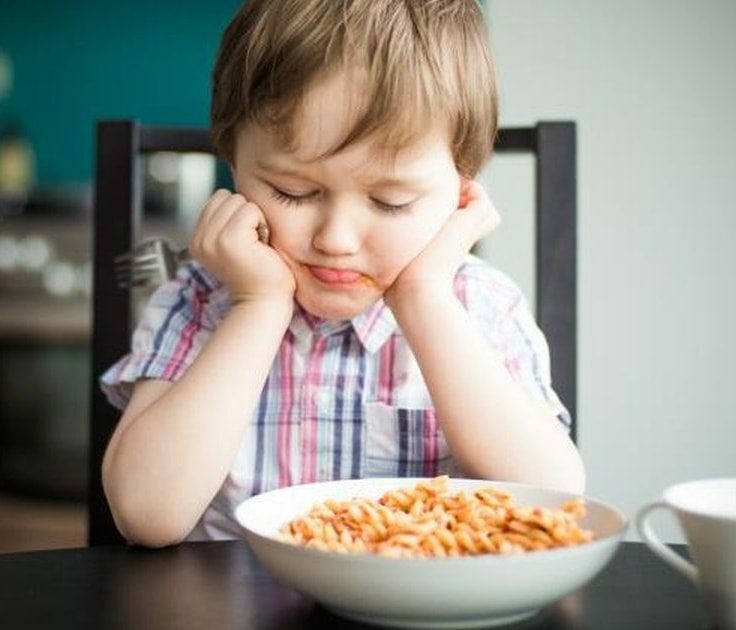 Of course, if your child is having trouble staying in a healthy weight range because they don’t eat enough, the first thing you should do is have them evaluated by a pediatrician to see if there’s a more serious underlying cause. Studies have shown that boosting metabolism increases appetite, and one of the best ways to achieve this is to serve your child small meals and snacks every 2 hours rather than 3 large meals per day. While some kids do great with the conventional meal schedule, others can’t stomach such large servings so it slows down their digestive system. Feeding snacks throughout the day is one of the best ways to help children gain weight. The perfect quick snacks for boosting metabolism are nature’s very own fruits and vegetables. Obviously, when you’re battling a child appetite problem you’re not going to come at the kid with vegetables in hand, so fruits are the way to go here. You might also want to consider making smoothies and shakes to mix up a well-rounded diet within a fruit-flavored beverage – this is a good way to sneak in vegetables and other components that would normally be pushed aside. Zinc has been proven to be an effective appetite stimulant, and children with zinc deficiencies often develop eating problems. Herbs like mint, rosemary, thyme, and tarragon are high in zinc, as are meats like poultry, beef, oyster, and shellfish. Be sure to practice moderation and don’t overdo the zinc-heavy foods, but do at least make sure your child is getting the daily recommended value of all essential nutrients. While there has been a great deal of controversy surrounding children and medical marijuana, it’s important to note that this option is widely prescribed to minors by licensed doctors in states where it is legal. Once you’re past the social stigma of it, it’s hard to argue with the fact that science has observed it to be one of the most potent appetite simulators known to man, so it absolutely does belong at the top of this list. It’s particularly beneficial for children who are suffering from poor appetite due to a serious illness like cancer because the psychoactive effects provide painkilling and mood enhancing benefits as well. Furthermore, it’s remarkably non-toxic and can be administered via vapor or eaten with a variety of kid-friendly dishes like brownies. Finally, avoid giving your child oily foods as they can coat the intestines and slow down digestion. Research indicates that oily foods give kids too much fat to digest at once, so by the time the next meal time comes around, their hunger hormones still haven’t returned to appetizing levels. Likewise, stress also affects these pivotal hormones and children with poor appetite tend to have trouble eating under pressure. In closing, if your child isn’t losing weight and seems to be hovering in the same weight range while not eating much, it may be possible that they just have a low caloric requirement and so they don’t need to eat that much to sustain their bodies. If this is the case, a great way to increase their caloric needs (thereby stimulating their appetite) is to encourage exercise and playful activity. This will also facilitate stronger blood flow which will help optimize the hunger response of the digestive system.